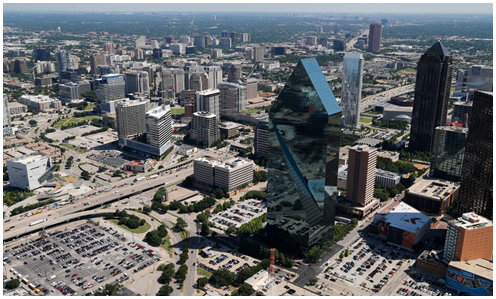 ​​DALLAS – Developers have purchased property to build downtown Dallas' first true skyscraper in seven years. Amli Residential bought the vacant block on Field St. just north of Ross Ave. The developer plans to build an apartment tower over 40 stories tall on the parking lot next to the landmark Fountain Place office tower. Amli's planned high-rise will have 367 rental units, according to deed records. Amli's Taylor Bowen said construction on the high-rise will start summer 2017. ​W​ant more data? See DFW Multifamily Market Research.